A few years ago everybody was doing the Ice Bucket Challenge to bring awareness and funding to ALS, also know as Lou Gehrig's disease. I recently watched about a documentary about ALS and I was astounded by how quickly this disease takes over your body. 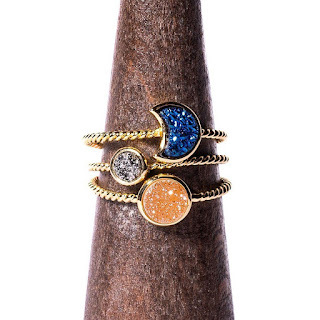 I am partnering with Linqia to help raise funds and awareness for ALS. I have received no compensation for this post. I just want my readers to be aware and hopefully share this post. 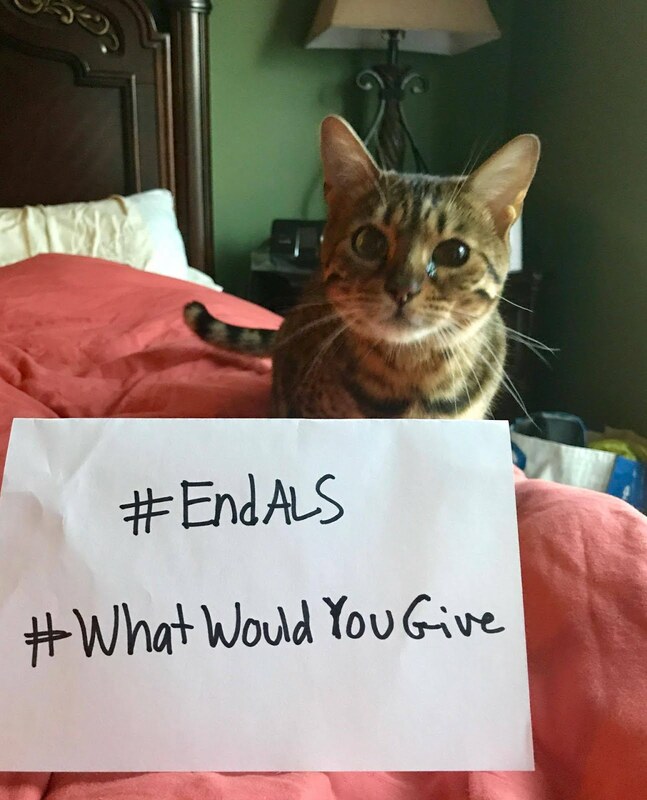 I want to know, #WhatWouldYouGive to #EndALS? Please give generously and share this message. You can donate at ALS Therapy Development Institute .